We know the world is a big place and there is a lot of food in it, but there may be no more perfect dish than a taco. Handheld, easy to make and so versatile. Our own Dennis Prescott took to his kitchen to come up delicious variations you're unlikely to find anywhere else. Who says surf and turf is limited to stodgy old steakhouses? 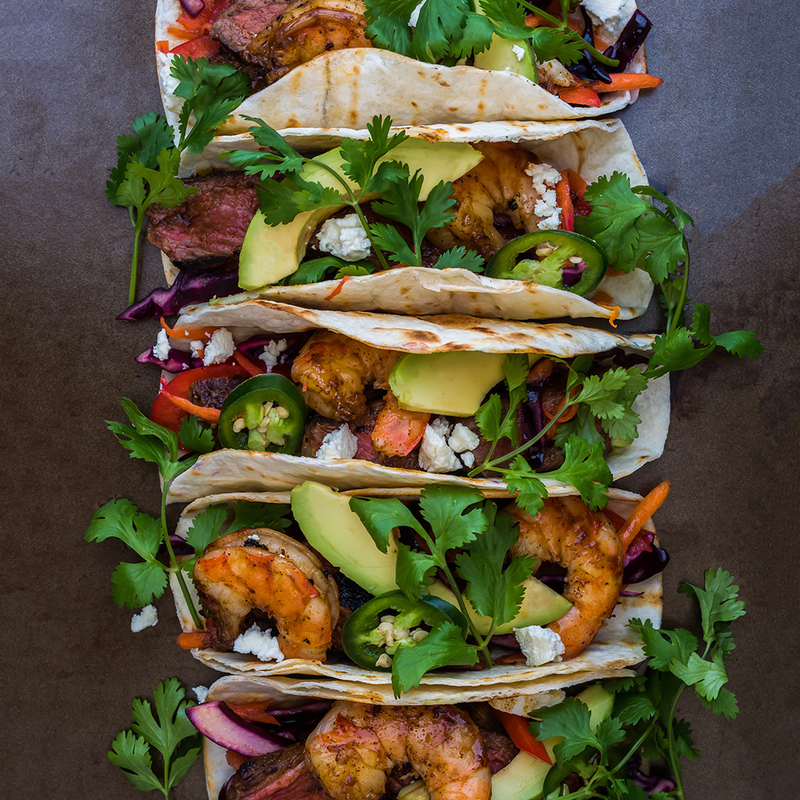 These shrimp and steak creations put a spicy version in the palm of your hand. These tacos are super quick to assemble and a guaranteed hit with any who loves fried chicken. By which we mean everyone on planet earth. 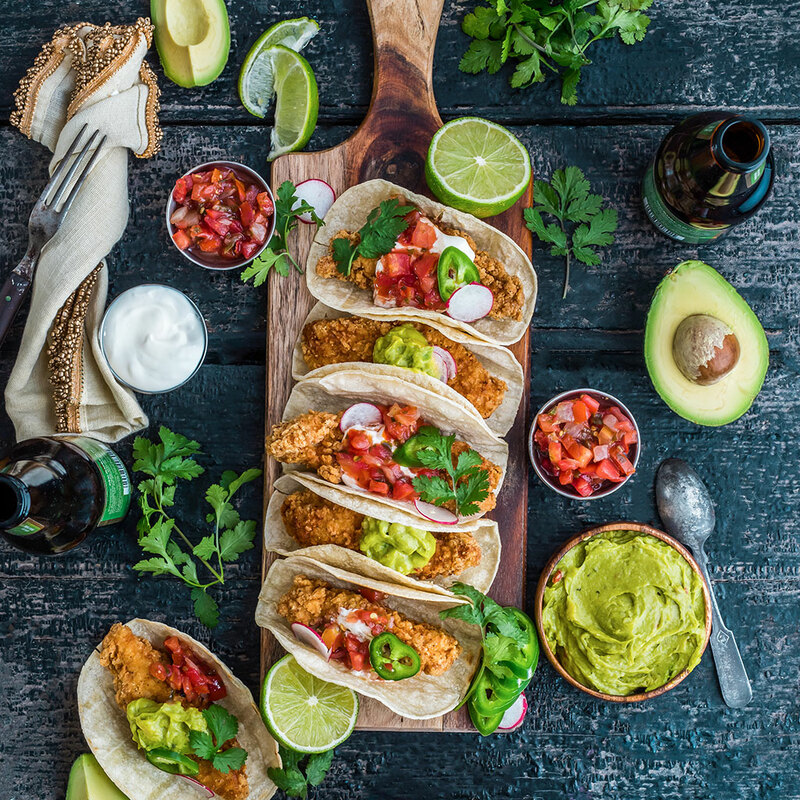 This veggie version gives you all the crunch, texture and deliciousness of a baja-style fish taco and it's a great option when you want to go the meatless route—or when you just want a really delicious taco. 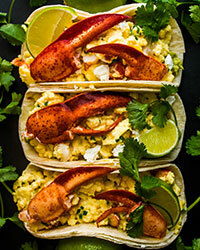 There are few breakfasts more luxe than lobster and soft scrambled eggs. This recipe is decadent, delicious, and reasonably quick to prepare. 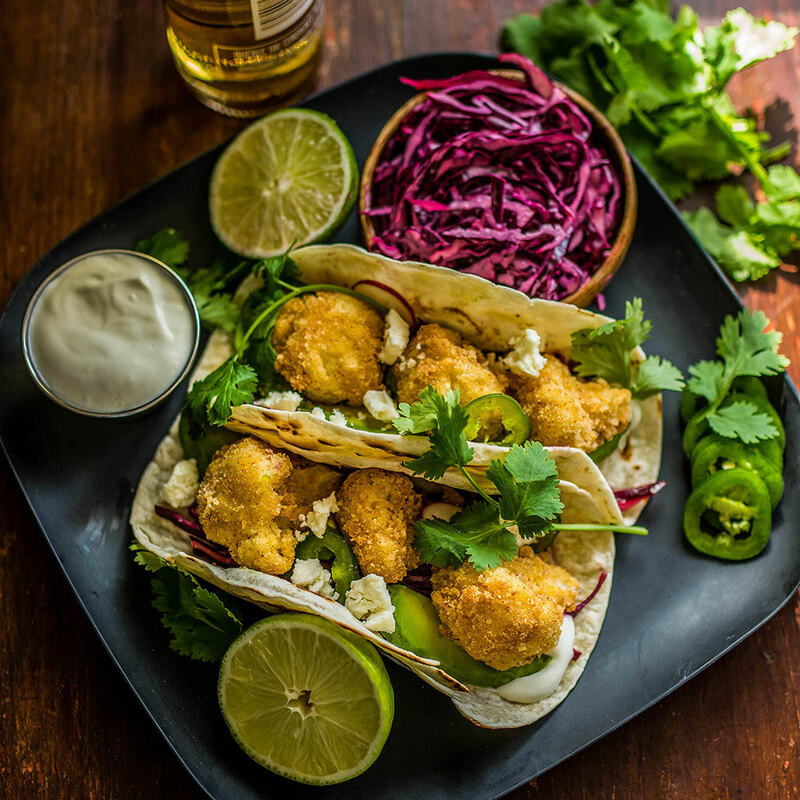 While we love the classics, these are perfect if you want to mix things up on taco night with some crispy, deep-fried chicken tenders, tossed in a honey garlic glaze.